Qualified residents are eligible for 30 Smart Bus tickets per quarter. 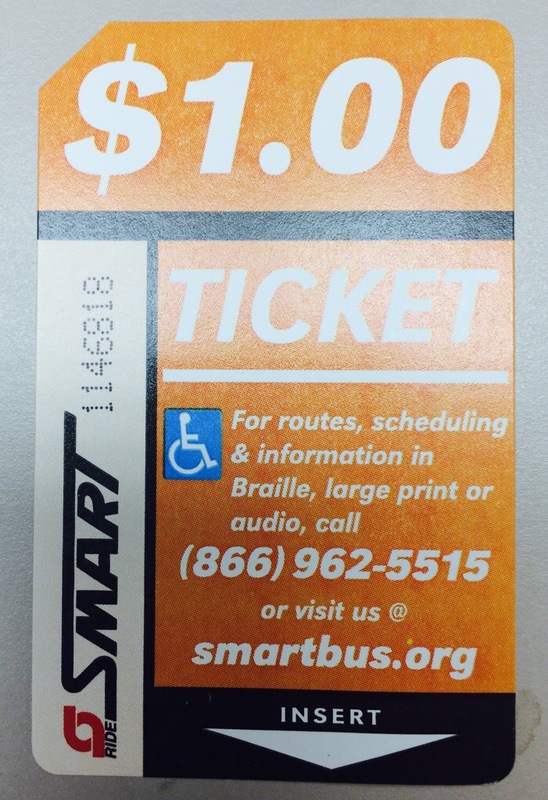 The office of the Township Supervisor is pleased to support qualified residents through our ongoing Smart Bus Pass Program. Bus Passes are issued to senior citizens, 65 and older, and disabled persons of any age, who reside in Clinton Township. Senior citizens: Provide proof of age and residency in Clinton Township. Acceptable forms of documentation are a current Michigan Drivers License or State of Michigan Identification Card showing your current address. Additionally, a brief letter verifying age and address from a residence manager may be used. Disabled: Provide proof of residents and documentation of disability. Acceptable proof would be a letter from a doctor stating that the person is permanently disabled. A state of Michigan Identification Card or Drivers License is acceptable proof of residency. More information can be found at Smart Bus information for Clinton Twp. Residents, or call the Supervisor’s Office at 586-723-8093.